SSS is proud to provide a range of services from financial advisory to project assistance. Get your project realized with our staff’s support and experience. Sustainable Construction Services is proud to have a strong competency in solar services for many aspects of the business.Through every step of the process, we will always give you our full support continuously. In every quote we provide for you, the price included in the quote is indeed the final price. There are no hidden or additional costs. 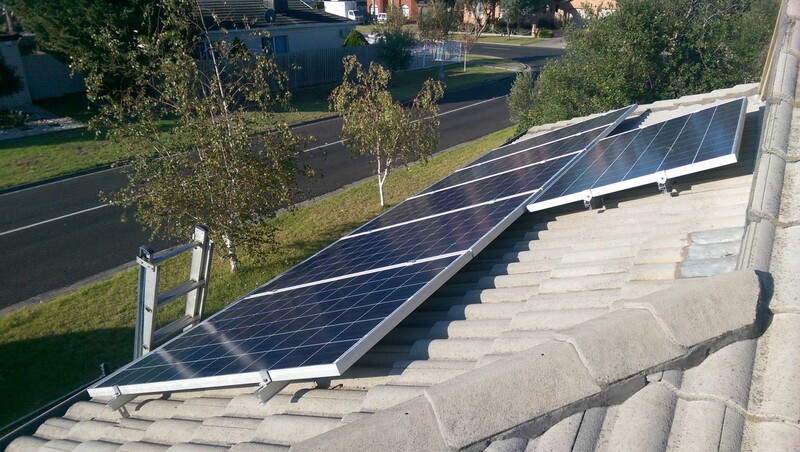 If there are any other problems encountered, such as unforeseen upgrades of your switchboard, or roof clamps not being able to penetrate your roof, we are always happy to provide help. Each of our modules have a 30 year performance guarantee, so you won’t have to worry about your modules breaking down for a very long time. Get your project realized through the experienced support of our staff. Along with those services offered above, we also offer free training in the use of the solar system. We are happy to share our knowledge of the solar energy industry with our customers. We offer an extensive training program to help you understand the technicalities of PV systems and other solar related subjects. We pride ourselves in being able to provide strong services for all of our customers and 100% effort is always put into the help we give. Please contact us to discuss our approach and find out what we can do for you as an individual or organization regarding the solar services we provide.